Your Christmas tree’s usefulness as holiday decor is fading, and it has probably started dropping sharp little needles everywhere, and even the dog, who was OBSESSED, is now like, meh. If you’re ready to get that thing out of the house, don’t just toss it on the tree lawn. Recycle it. L.A. Sanitation will pick up old Christmas trees in the City of Los Angeles starting today, January 3, through February 29 (you people are the real Christmas heroes) and recycle them into mulch. Residents of other incorporated cities in Los Angeles County can find tree recycling info here. Once the tree is free of manmade materials, put it in your green bin. If it doesn’t fit, leave it curbside. After it has been picked up, your tree becomes part of L.A. Sanitation’s Free Mulch Giveaway, which you can utilize for your home garden. Heads up: Some trees don’t qualify for recycling. If your Christmas tree has been flocked (sprayed with artificial snow), it can’t be turned into mulch. Put flocked trees in the black bin, or leave them curbside to be collected as trash. The city also can’t recycle artificial trees. 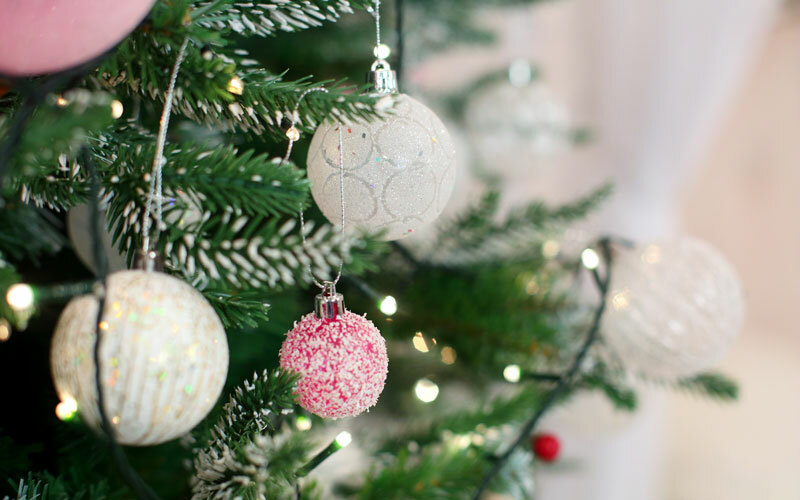 If you have a fake tree that you no longer want, consider prolonging its life by donating it to a thrift store instead of putting it in the trash.